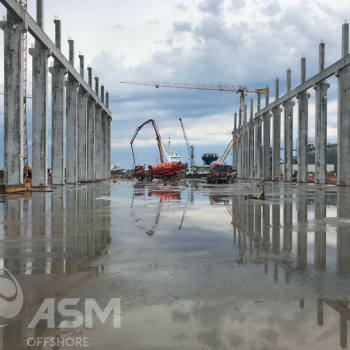 ASM Industries, the largest Portuguese producer of wind towers and offshore foundations, was the company chosen to manufacture and supply two complete platforms for the new offshore wind farm in Viana do Castelo under the WindFloat Atlantic project. The production of the equipment is already underway and the delivery of the platforms is scheduled for June 2019. The WindFloat Atlantic project, owned by Windplus, is scheduled to come on stream in the summer of 2019, and aims to convert offshore wind power through innovative technology from Principle Power. It consists of three semi-submersible and triangular floating platforms, where a wind turbine generator with 8.4 MW (megawatts) is installed. This innovative technology allows the exploitation of the wind potential in the sea at depths of over 40 meters. Adelino Costa Matos also reinforces that “This is an important contract for ASM Industries, primarily as a project in our country, and on the other hand a clear validation of ASM’s strategy and industrial investments in Portugal”. “We are very proud to create value in our country in innovative and disruptive projects. We aim to reach a total turnover of 50 million euros in 2020, with offshore structures contributing 70% and creating 200 jobs in the area. Since 2014 the company has been steadily growing at an average of 20% per year, and this year 2018 will reach 100%, “says the CEO. The WindFloat project is part of the Industrial Strategy for Ocean Renewable Energies. The main purpose of the Government bill is “To create the conditions for the emergence of a new export industrial cluster, with 1,500 new direct jobs. 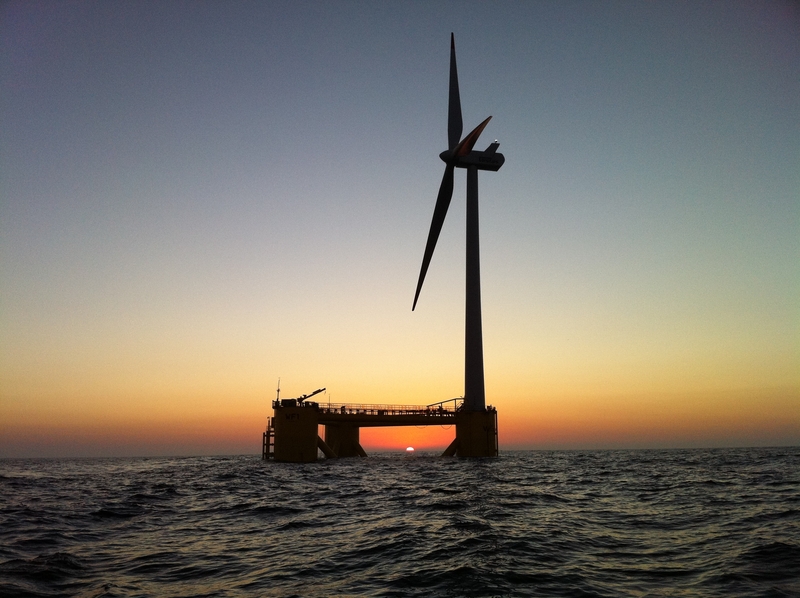 The tests were carried out over five years with a pioneering prototype of wind power production based on a platform in the open sea in Aguçadoura, near Póvoa de Varzim. 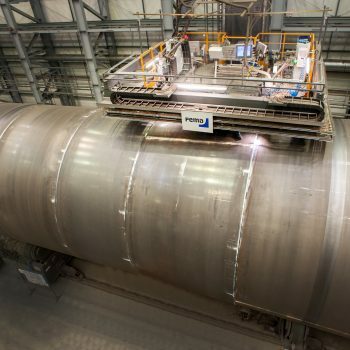 According to EDP Renováveis, the tests proved the reliability of the technological solution in adverse weather conditions, by withstanding waves over 17 meters and winds above 60 knots. “The only one in the world, WindFloat generated and injected more than 17 GWh (gigawatts-hour) into the national grid, which displays high levels of availability”, says EDP Renováveis.